OKLAHOMA CITY (AP) – Students in the Oklahoma City school district with medical conditions that require cannabis are now permitted to use the drug at school. The Oklahoman reports the Oklahoma City Public Schools board voted to approve the policy Monday night. The district will provide a place for a guardian to administer medical marijuana to students at school. The policy also states that the caregiver would be responsible for delivering the cannabis to the qualifying students and removing it from the premises after consumption. Oklahoma voters approved the legalization of medical marijuana last June. Officials say students are required to consume the medicine orally or topically, since state law bans the smoking of any substance on school property. 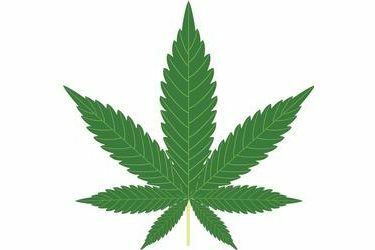 School employees will not be allowed to aid students in obtaining, using or storing medical marijuana.